With interest in the environment key, locally and abroad, and with the increase in awareness of alternative land use and Transition, we expect this to be a seminal moment in Northern Ireland's history, and a key network forming event. 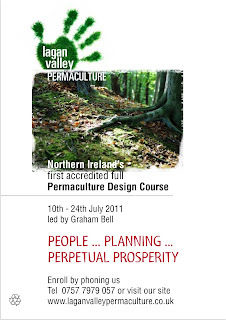 Permaculture is a design philosophy that empowers people to take responsibility and create environments that require lessening energy inputs, while providing increasing energy outputs, and revitalising the natural world. Booking forms are available with discount for immediate bookings. 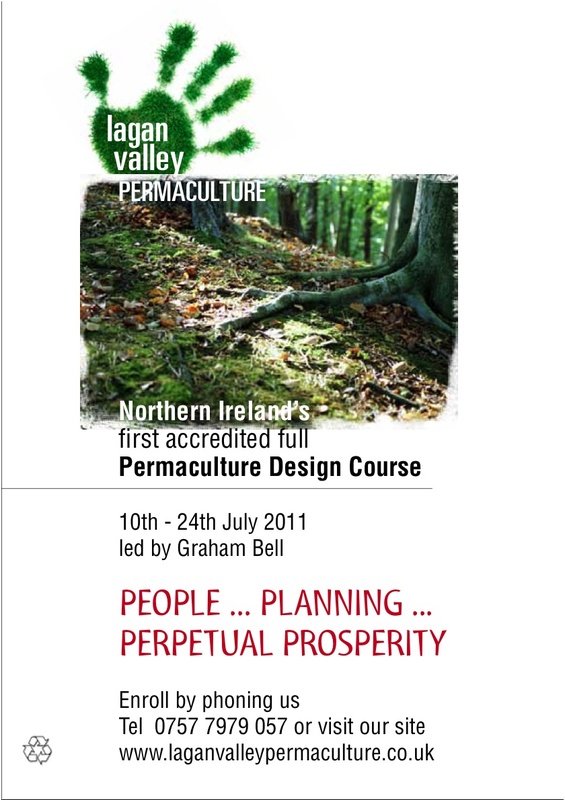 Contact us on 07577979057 or info@laganvalleypermaculture.co.uk with any queries, we look forward to hearing from you. More information is available on our blog and through Lagan Valley Belfast on Facebook.